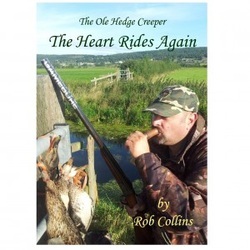 OUT NOW BOOK 6 " From The Ole Hedge Creeper"
In this, his first book and best selling book, Rob Collins, The Ole Hedge Creeper, shares some of his earliest memories. This book takes you back through the sands of time, to a time of when the young hedge creeper was still in his Rupert the bear wellies on his 1st trip out in the hunting fields with ferrets dogs and nets with my family. 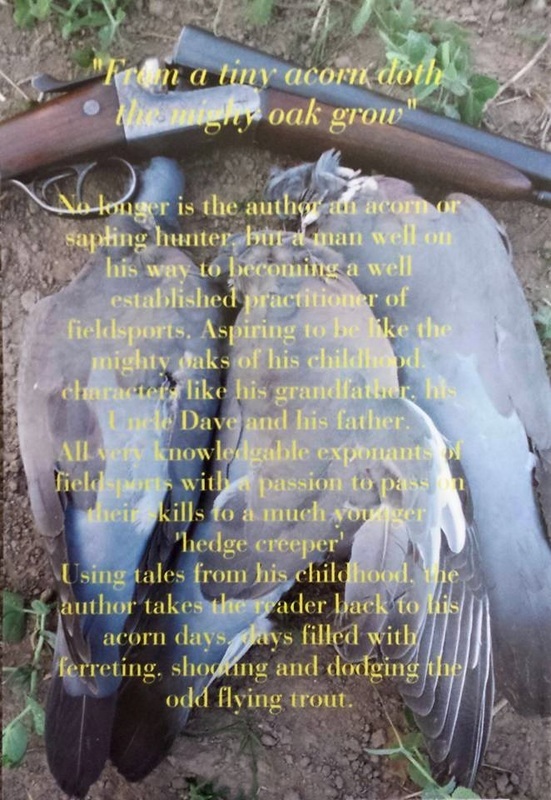 As the book goes along it covers the first 20 years of his life and all the funny and amazing things that can and will happen in field sports and usually to Rob and his muckers. 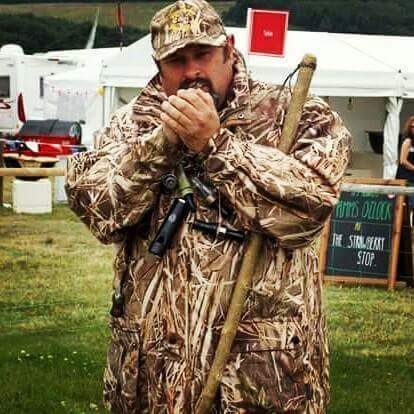 From the time he caught his first rabbit, right up to the dog having his wicked way with Rob’s mate as he is stuck down a hole trying to pull a bunny out whilst out ferreting. And the day Rob helped a very wealthy land owner’s daughter back to the manor house after she fell of her horse and lets just say this 20 something lady taught this 19 year old a lesson or 2 on women ! You will be crying with laughter at the hilarious moments or sorrow when the dogs and ferrets pass on. 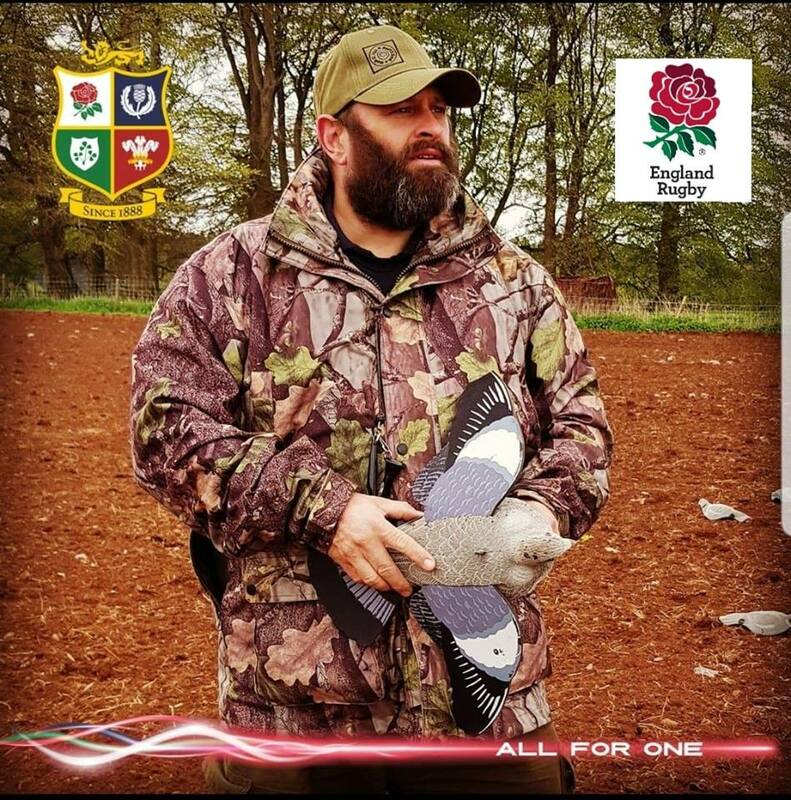 It also instils a lot of traditional values and lessons handed down from his PAPPY and DAD and all my uncles and the amazing people he has met, all true country gents and roughs and real proper West country characters. 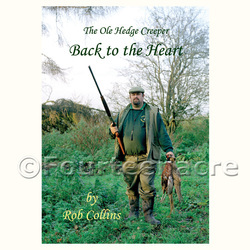 In this, the second book of Ole Hedgecreeper stories, we follow Rob in his journey to manhood. We hear how he adapted to the responsibilities of fatherhood and discovered the joys of foreign travel. How he found and lost the home of his dreams. How he said goodbye to a mentor and hello to an extended field sports family. A5 sized softback book of over 130 pages, illustrated with original photographs. 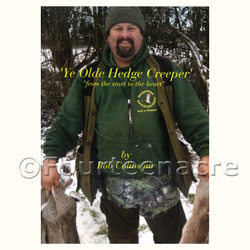 In this, the third book of the Ole Hedgecreeper stories, join Rob for more tales from the hedgerow – and this time some of his friends get to tell their side of the story. 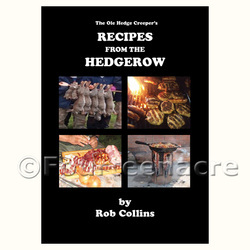 In this book Rob Collins, The Ole Hedge Creeper, shares some of his favourite recipes for turning game into glorious food. 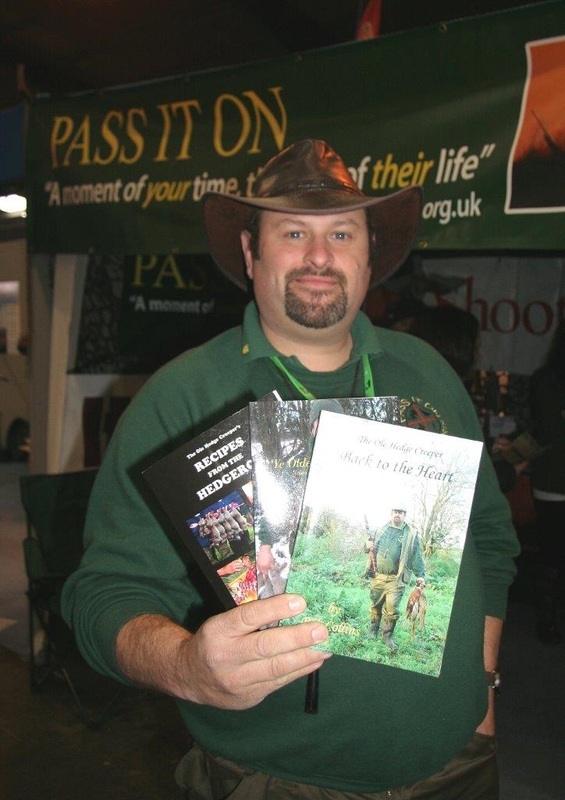 Not just covering staples like rabbit and pheasant, Rob gives options for pigeon, squirrel, wildfowl, venison and fish. A5 sized softback book of over 90 pages, and over 50 recipes. In this long heralded sequel to ‘Recipes from the Hedgerow’, Rob shows us just how versatile game can be and how adaptable it is to modern, everyday recipes. A5 sized softback book of over 140 pages, and 48 recipes. In this, the second edition his first best selling book we revisit with some added new stories and this time with full pictures. Rob Collins, The Ole Hedge Creeper, shares some of his earliest memories.